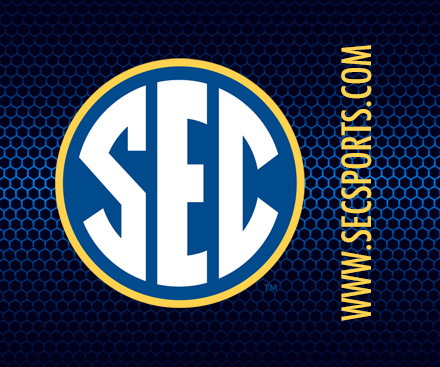 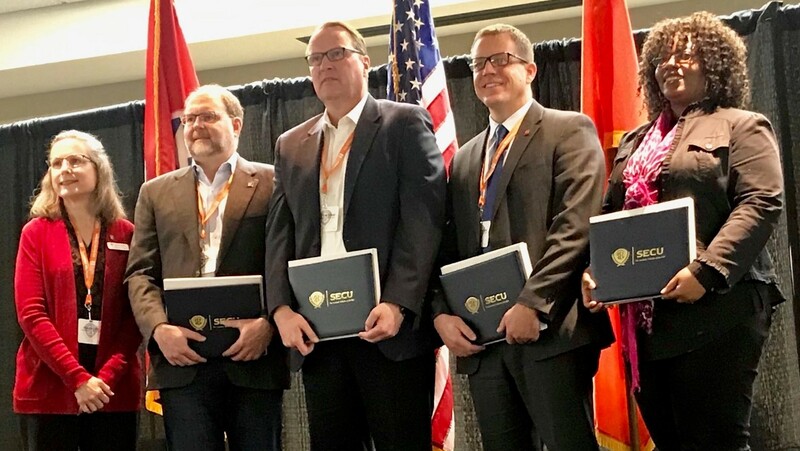 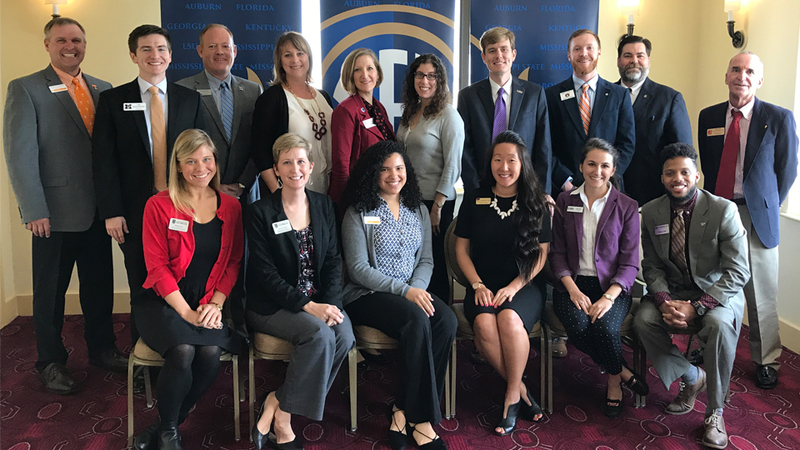 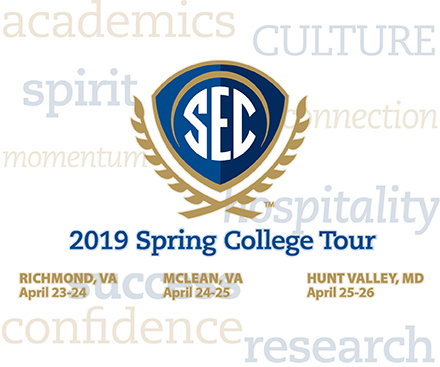 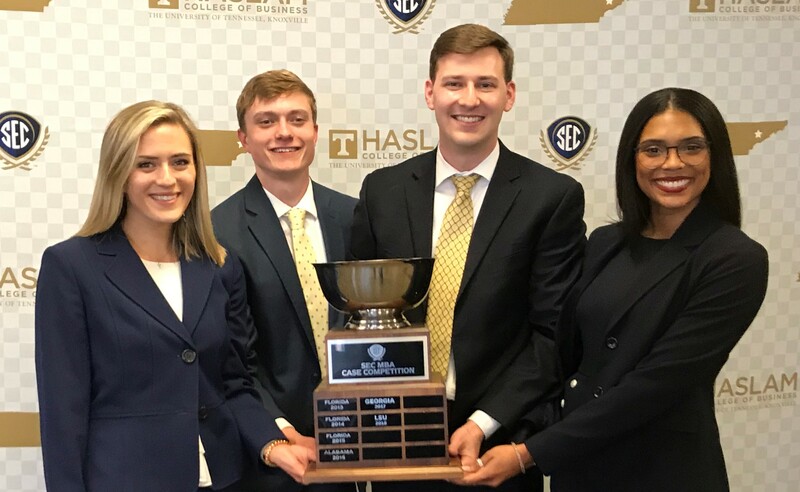 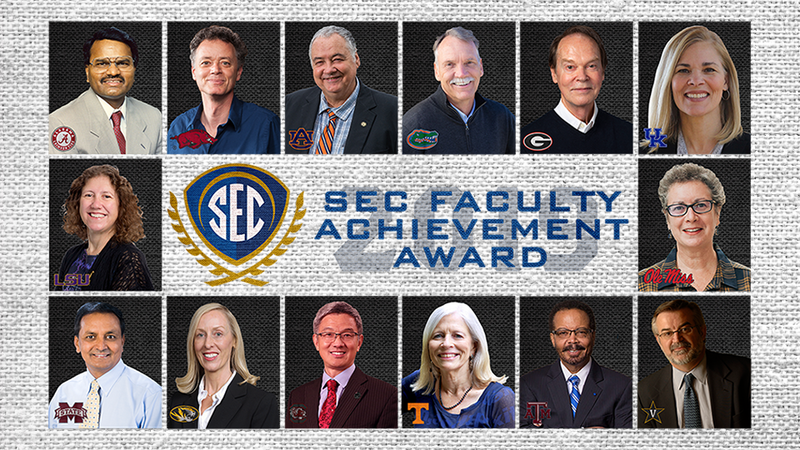 BIRMINGHAM, Ala. – Faculty members from each SEC university have been named recipients of the 2019 SEC Faculty Achievement Award, SEC Commissioner Greg Sankey announced Wednesday. 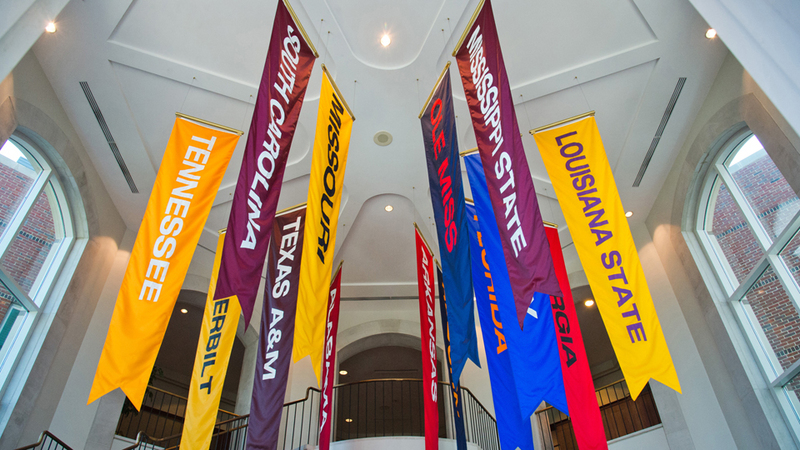 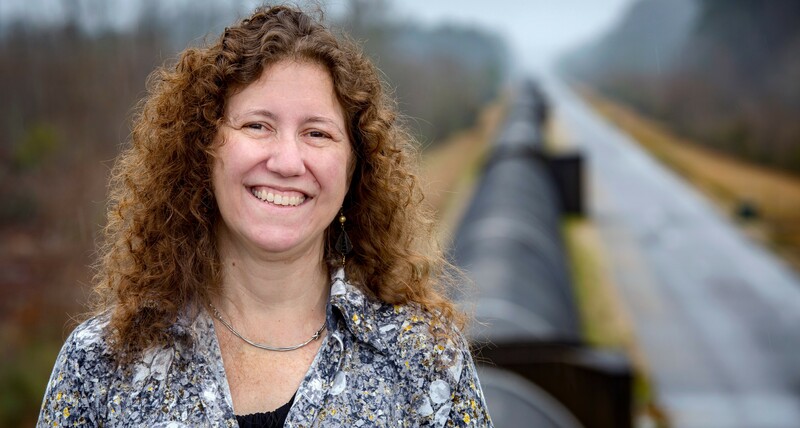 Now in its eighth year, the program honors one individual from each SEC university who has excelled in teaching – particularly at the undergraduate level – and research. 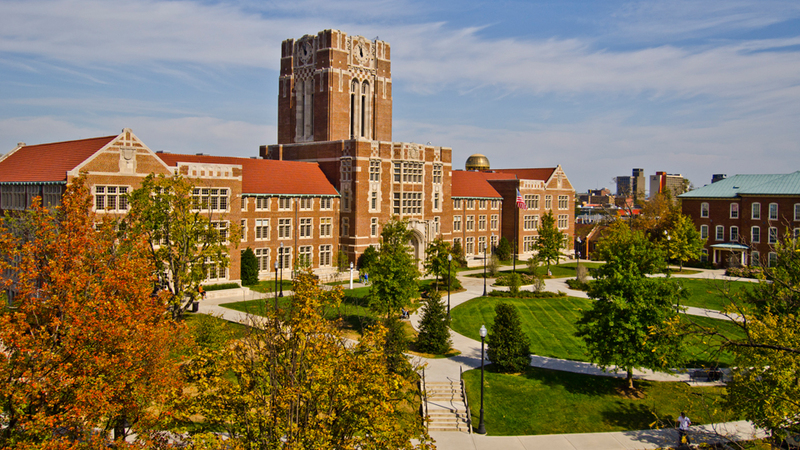 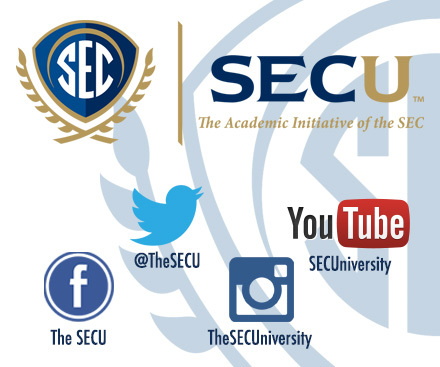 There are approximately 14,000 full-time, tenured faculty members in the SEC, and to be eligible for an achievement award the individual must have achieved the rank of full professor; have a record of extraordinary teaching; and have a record of research that is recognized nationally and/or internationally. 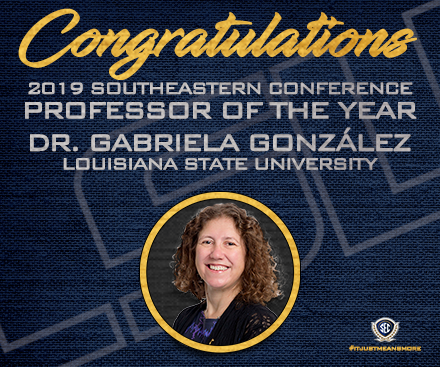 The 2019 SEC Faculty Achievement Award recipients.